Seriously, how is this not a thing everywhere? 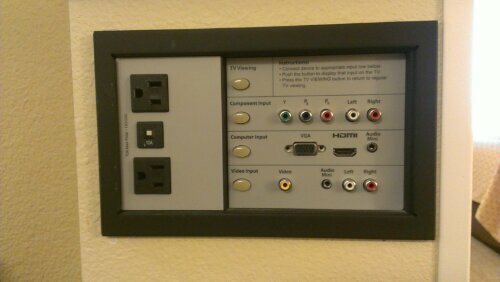 Why does every other hotel TV make hooking up your own stuff such a chore? I kind of want to install one at home (even though I have no use for it) because it’s that awesome. Previous story You know how most kids are grossed out by kissing?